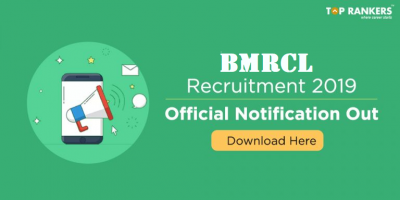 South Eastern Railway has recently advertised a notification for the recruitment of Sports Quota vacancies for Sports Person against Sports Quota (Open Advertisement) for the year 2017-18. Interested and eligible candidates may apply in the prescribed application format on or before 12-10-2017 at 06:00 PM & for remote areas on or before 20-10-2017 at 06:00 PM. Other important details related to South Eastern Railway Recruitment 2017 like age, educational qualification, selection process and how to apply- Application Procedure is given below. Candidates age should be Minimum 18 years and maximum 25 years as on 01-01-2018. There is no age relaxation for SC/ ST/ OBC candidates. 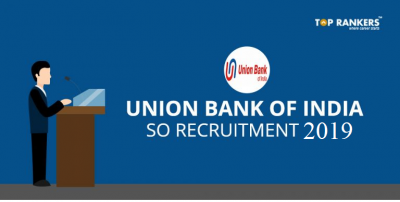 Candidates should possess a Degree or its equivalent from any recognized university/ 12th (+2 stage) or its equivalent, with 80 words per minute in Shorthand (Hindi/English) for a duration of 10 minutes which will be transcribed in typing in 65 minutes for English and in 75 minutes for Hindi, for the post ofJr.Stenographer, or A pass in 18t year of B. Sc (Physics) or, a pass in 10+2 stage in Higher Secondary in Science(Math or Physics) for the post of Electrical Signal Maintainer-II in S&T Dept/ 12th (+2 stage) or its equivalent examination or A pass in Matriculation or its equivalent from a recognized Board and having ITI certificate may also apply to be posted as Tech-III with sports qualification. 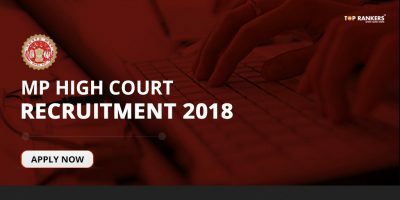 Candidates will be selected based on sports Trials and Interview. 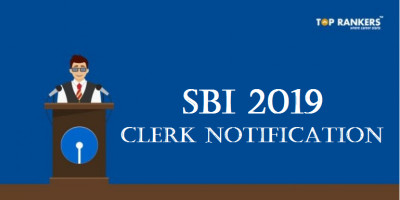 Applicants required to pay Rs.250/- for candidates belonging to SC/ ST/ Ex. Servicemen/ Persons with Disabilities(PWDs), Women, Minorities and Economic Backward Classes, Rs.500/- for all candidates except (SC/ ST/ Ex. Servicemen/ Persons with Disabilities(PWDs), Women, Minorities and Economic Backward Classes) in the form of IPO, or Bank Draft should be issued in favour of FA & CAO, South Eastern Railway, Garden Reach — 700043, payable at GPO/ Kolkata. Cell, Bungalow No.12A, Garden Reach, Kolkata-700043 (Near BNR Central Hospital) or they can also drop their applications directly in the DropBox placed at Office on or before 12-10-2017 at 18.00 Hrs & for remote areas on or before 20-10-2017 at 18.00 Hrs. 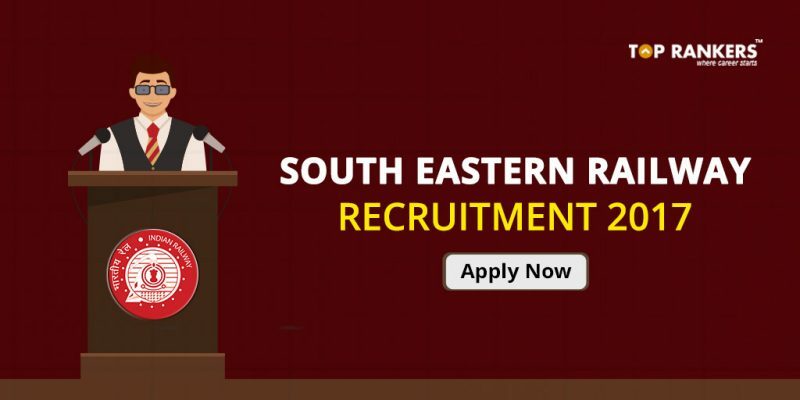 Stay tuned for more updates on South Eastern Railway Recruitment 2017.